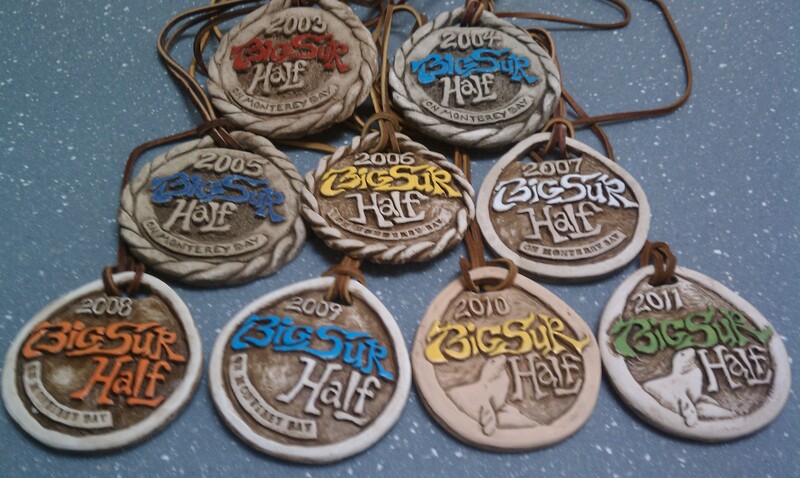 My pyramid of Big Sur Half-Marathon finisher’s medals is missing its top! With any luck and barring any injury between now and Sunday, 18 November 2012, I will be able to add the 10th Big Sur Half-Marathon finisher’s medal to the pyramid. I have no time goal for this race – I just want to finish and complete my pyramid.